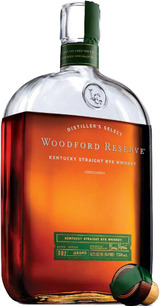 Made in the traditional style of Kentucky Ryes, Woodford Reserve Kentucky Straight Rye Whiskey delivers bold flavors of pepper and tobacco with a long fruit and sweetly spiced finish. It's available for purchase in select markets throughout the country. Appearance: Rich honey. 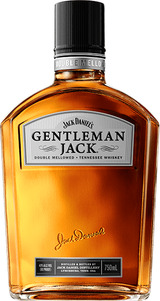 Nose: Spicy with distinct notes of rye, black pepper, cedar and cassia bark sweetened with a dusting of marzipan. Hints of pear, apple and almond dance in its depths. Taste: Clove, rye, mint, molasses, sorghum and honey mingle together with hints of apple and malt. Finish: Long and sweetly spiced.